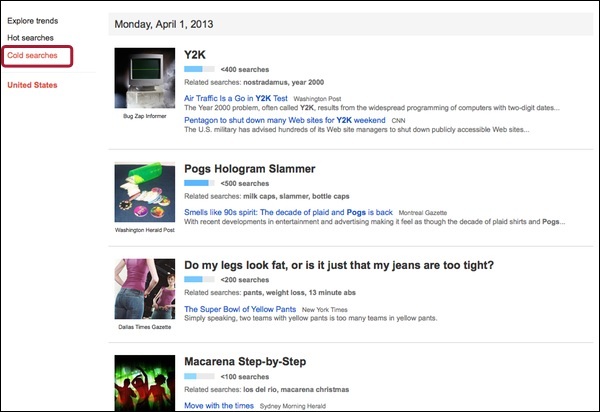 After Gmail Motion and Google Autocompleter in 2011 and Gmail Tap and Google Fiber Bar in 2012, it’s time to take a look at the Google April Fools for the year 2013. This year, the famous search engine released 15 fake news and features that you will find below. Apparently, YouTube was launched few years ago as a platform to chose the best video in the world. Video submissions will now be disabled and a huge team will spend a decade watching all the YouTube videos to pick the winner. The search engine company is launching a new feature: Google Nose. It’s all about smells. Enable “Treasure” mode on Google Maps and start your hunt for hidden pirates treasures around the world. Get access to fiber optics high-speed internet access by connecting your computer to the Google Fiber poles. 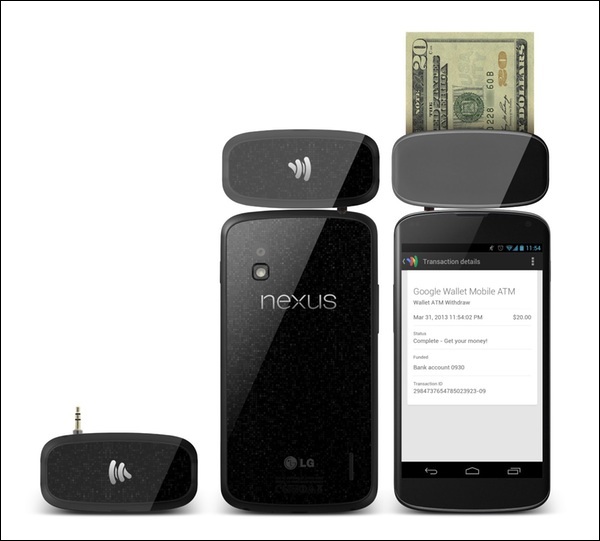 Make your e-mails, calendar and presentations look cooler with the Google Levity algorithm. If you’re monitoring your website’s viewership on Google Analytics you’ll realize that you’re getting some views in real-time today from what they call the international space station – control room. As opposed to hot searches, Google trends showed cold searches for stuff that very few search for. 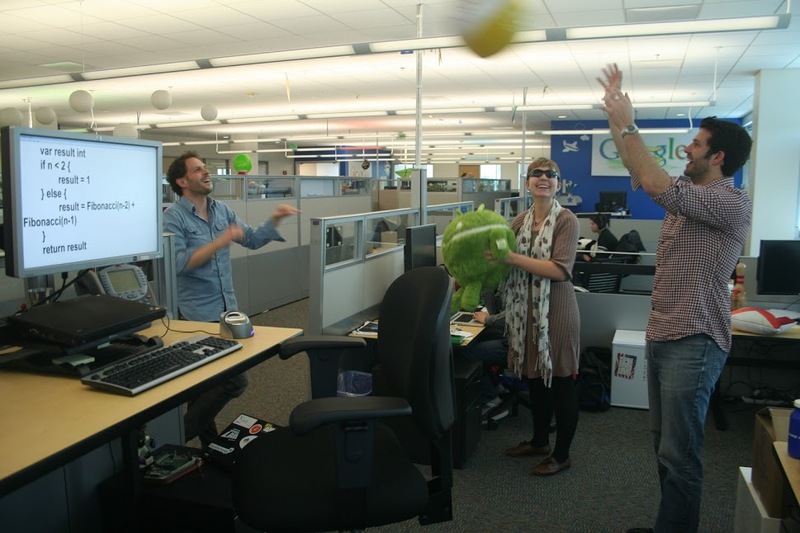 Google software engineers can now play at the office because they created a program that would write code by itself. 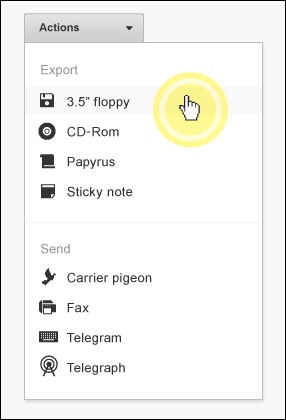 Export your Google Analytics data on a 3.5″ floppy or on a papyrus paper and you can now send it via carrier pigeon! 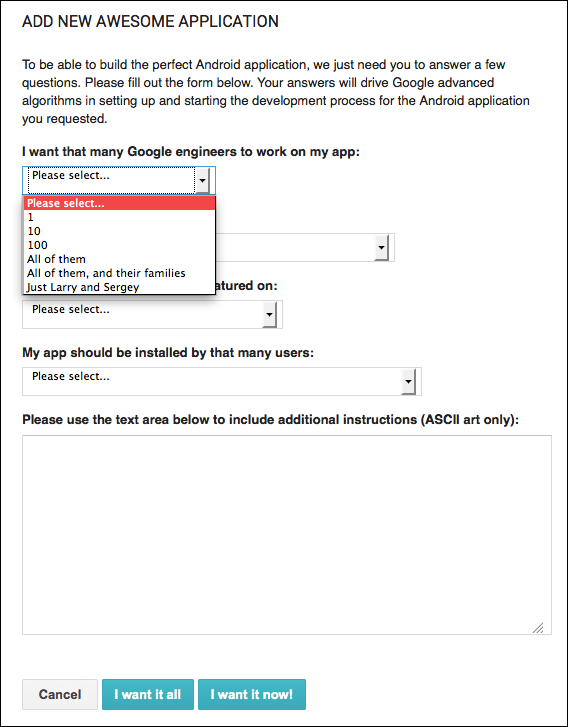 If you are a Google Play developer you can submit the idea of your “awesome application” and have Google engineers to work on your app. The company offers a diverse choice when it comes to the choice of engineers, check the picture below. The new typing device announced by Google Japan. and the export tools in Google Analytics ! Thanks for your comment Wiss! Google Search Flu Trends is a real service announced few weeks ago. However, the Self-Writing code Program, the Google Wallet Mobile ATM, the improved Google play developer console and the Google analytics export tools are indeed jokes. I will update this post immediately!